 It is my pleasure to welcome you to Bel Air Elementary School. While we are the largest elementary school, our dedicated staff works very hard to meet the individual needs of all students, and maintain personal connections with our families. We invite you to become an active participant in our school community through volunteering, joining our PTG, or attending and supporting school events. Research clearly supports that when parents/guardians participate and are involved in their child's education, there is a greater likelihood of academic success for the child. We truly believe that communication is the key to a successful educational experience. Together, we will continue to improve the quality of our school community and provide the best for the children of Bel Air Elementary School. Education is a partnership between the school, students, parents/guardians, and community. All children are more successful when we work as a team to achieve educational goals.